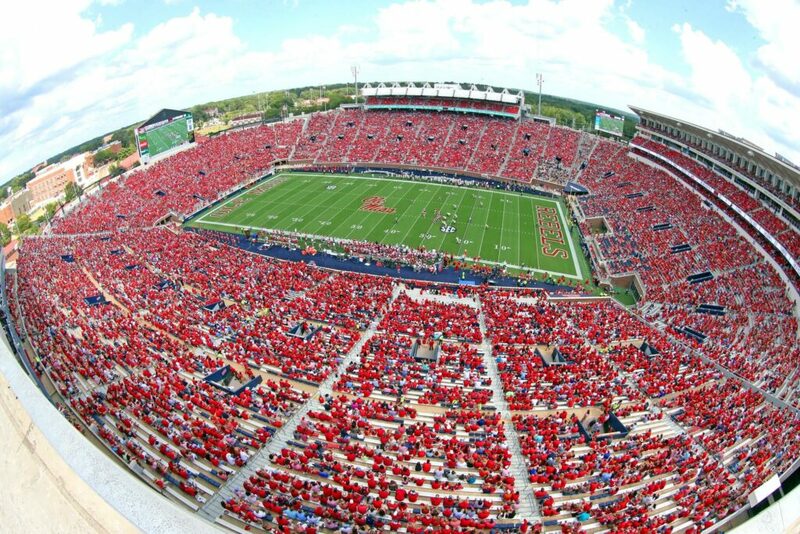 The Ole Miss Rebels home game vs. the Kent State Golden Flashes will kick off Sept. 22. at 11 a.m., the league office announced Monday. This will mark the second 11 a.m. kickoff for the Rebels this season. Kent State is 1-1 on the season and will take on No. 11 Penn State this Saturday. The Golden Flashes have scored 78 points in their last two games against Illinois (24) and Howard (54). Kent State is averaging 269 yards on the ground and 213 yards in the air for a total of 964 yards on offense. The SEC Network will air the game.